I hope all is well. It's almost the end of my trip and i finally found an Alan key that fit the screw here in Mex. After it was all set up, we went out yesterday in cancun and my first shot with the new gun killed my biggest fish yet! 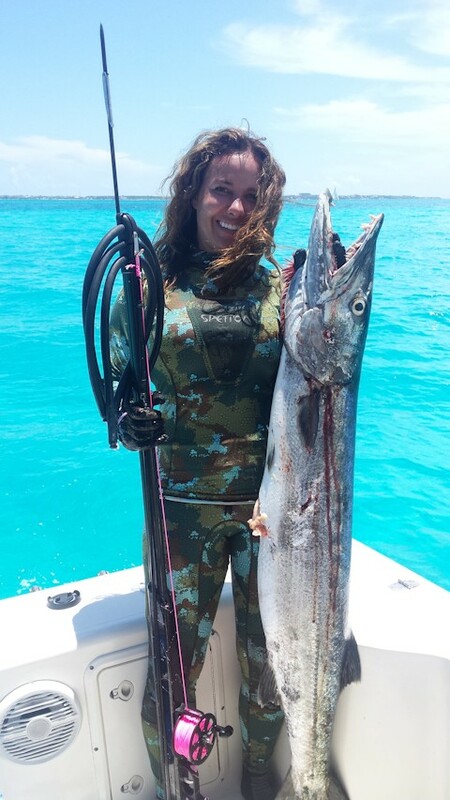 Well over 40lb barracuda :) Thanks so much for a killer gun! As always I love it. Looking forward to using it again today in Playa Del Carmen. Have an awesome day!